This dip basket is great for parties! 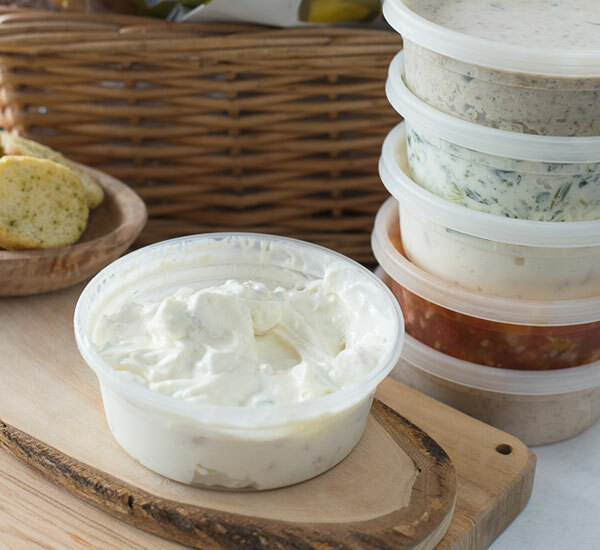 Mom’s dip basket includes our homemade clam dip, Smoked salmon dip, Mom’s famous smoked fish dip, Spinach and crab dip, and our homemade conch salad. It also includes bruschetta crackers and Krackle bread crackers.